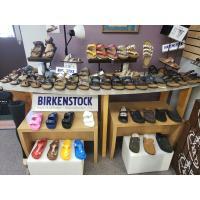 Todd's Shoes For Women, in Indianola, IA, is a premier women's shoe store serving Winterset, Des Moines, Carlisle, and the surrounding areas since 1978. 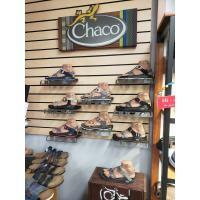 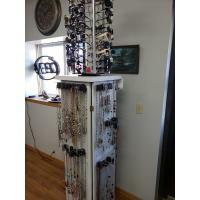 We carry dress and casual shoes, handbags, assorted jewelry and accessories, sunglasses, socks, and more. 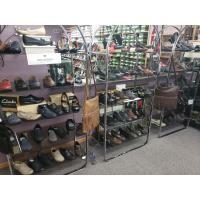 We offer shoe stretching and fitting and carry hard to fit sizes. 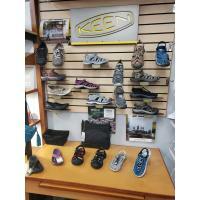 For all of your shoe needs, stop by Todd's Shoes For Women, in Indianola.